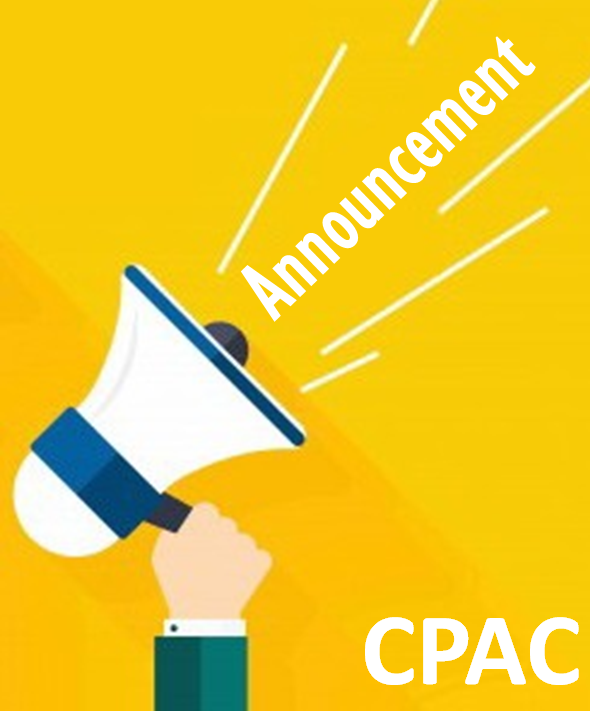 CPAC offers various public speaking opportunities for outstanding professionals to share their knowledge / expertise, grow platform, enhance credibility, market skills and also make new connections. Would like to speak at CPAC events? please click here to submit your topics. We thank all those interested in volunteering to be speakers at our events. Due to overwhelming interest and limited spots / topics, we will only be contacting those that we will be considering further.